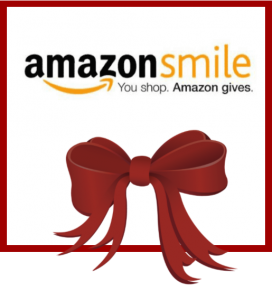 Home » News & Events » Holiday Shopping through AmazonSmile! Now is the time to do your holiday shopping! Amazon will donate 0.5% of the price of your eligible AmazonSmile purchases to Sun Street Centers whenever you shop on AmazonSmile. AmazonSmile is the same Amazon you know. Same products, same prices, same service. Click on the logo and it will take you to your log in. Log on and shop away!